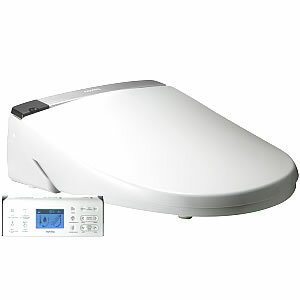 From Kohler Novita, the largest bidet seat manufacturer in Korea, comes their newest release, the BD-N450US-N0 bidet seat. 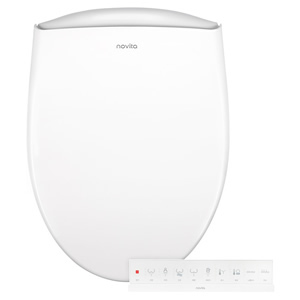 This model, designed to fit both one- and two-piece toilets, is loaded with features including Instant Hybrid Heater technology, silver nano-technology for water sterilization, “sit-able” lid, and a nozzle door for added cleanliness. The seat sensor override makes this model a great choice for those using adaptive devices. 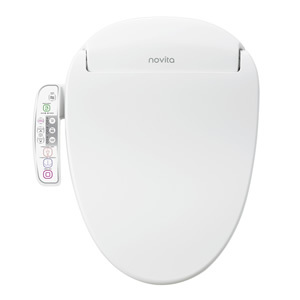 From Kohler Novita, the largest bidet seat manufacturer in Korea, we are proud to present their latest release, the BN-330-N0/BN-330S-N0. The sleekest line of seats ever produced, with a height of just over 5 inches, this model series was also designed to fit both one- and two-piece toilets. Other features include newly developed hybrid heater technology, stainless steel nozzles, and a “sit-able” lid. The seat sensor override makes this seat a perfect choice for use with adaptive devices. 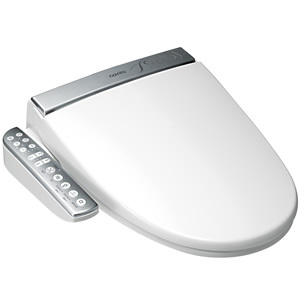 From Kohler Novita, the largest bidet seat manufacturer in Korea, we are proud to introduce their newest model series. With stainless steel covered wands and twin nozzles with silver nano-technology, these are the most technologically advanced bidet seats on the market today. Model BG-90/BG-93 with arm control panel includes a long list of features.